Most of our customers want to know the price of our services right up front, which is why we offer a free estimate. 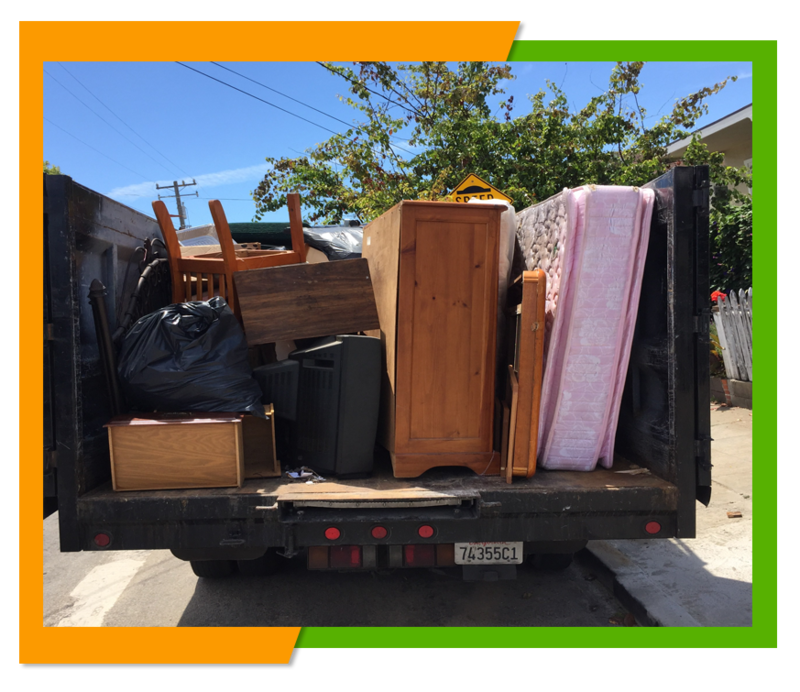 If you would like a free estimate for the removal of your unwanted furniture we will be happy to send someone out to look over what you want hauled and give you one flat rate estimate for removing that furniture. 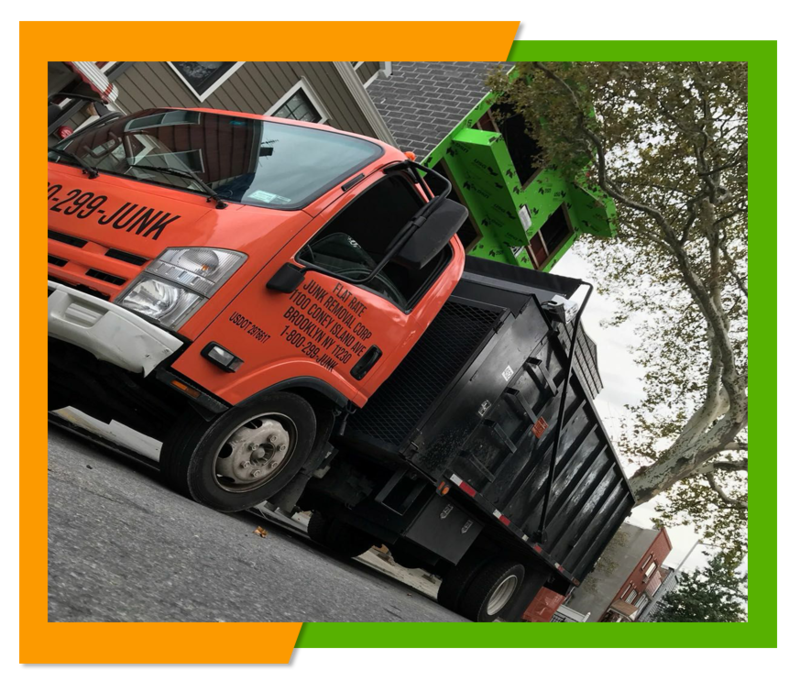 To schedule a free estimate or a furniture removal appointment for Queens and the surrounding boroughs then give us a call at 1-800-299-5865.